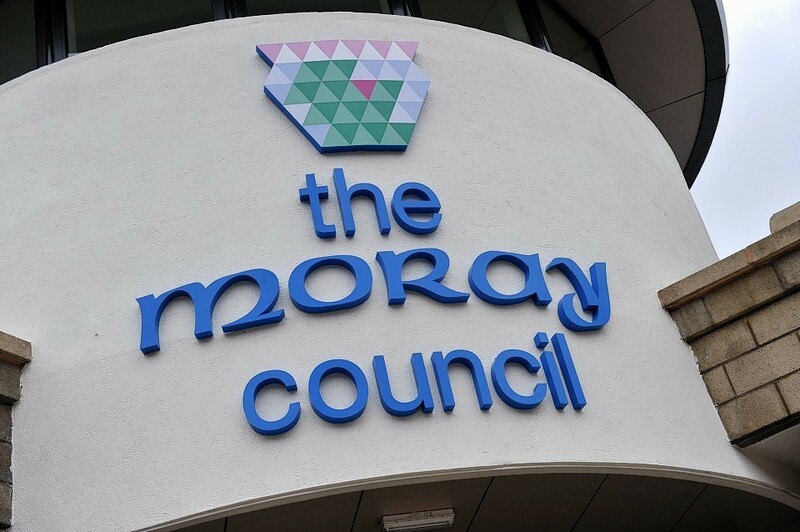 Moray Council still does not have an administration – after talks to appoint a leader were deferred after just two minutes. The Conservatives and SNP have been jostling behind the scenes for nearly two weeks to muster support to form a majority administration. And yesterday, all councillors gathered to decide key positions within the authority for the next five years – and who would rule the chambers. But following a roll call, the meeting was immediately adjourned after a rare show of unity from the SNP and Tories. Both parties have been making attempts to persuade independent members to join their side and have requested more time to strike a deal. The groups now have another week to attempt to bolster their numbers to a majority of more than 13 – but last night there was scepticism that an agreement would be reached so quickly after nearly two weeks of fruitless discussions. Independent Speyside Glenlivet councillor Derek Ross called on members in the chamber to put aside party politics for a “radical” new approach. Mr Ross said a unified cross-party Moray Council would have “more power” when pushing for extra funding to avoid bankruptcy. He said: “The voters clearly did not opt to choose one single group the power to form an administration. “If devolution is to mean anything it is that we are not subservient to Edinburgh and should take control of our own futures. “A united, collegiate, inclusive council could take a radical cabinet approach to forming an administration. This would, in effect, be a rainbow coalition. “This style of council would allow us to be united in lobbying and campaigning for more money and resources for Moray from Government. Mr Ross has not had any talks with Conservative or SNP members so far but vowed to discuss his proposal with them. The council’s two biggest groups are refusing to hold talks with each other and have declined to reveal what the stumbling blocks are in negotiations. The SNP need another five coalition members for a majority while the Conservatives need an extra six. Last night councillors remained open to the possibility of combining multiple groups. However, SNP co-leader Shona Morrison stressed it was important to get an agreement that would last the entire five-year term. She said: “We have shared an example of a partnership agreement with the independents that has been used elsewhere, as an idea of how we would like to work with each other. “Ultimately the public of Moray have voted for councillors with very different perspectives on how services should be delivered. Labour’s only councillor, John Divers, is willing to work with any administration that will not enforce compulsory redundancies or pursue “austerity measures”. The Elgin City South councillor is continuing talks with the SNP but revealed he had not received a formal approach from the Conservative group. He said: “With the way the talks are going maybe it is time to look at a system like what Mr Ross has proposed. A further full council meeting has been scheduled for Wednesday, May 24 for a second attempt to agree leadership positions. Conservative leader James Allan could not be reached for comment.